14 Day Free - £165 a month for 3 months thereafter. Please note you may cancel your payment at any time within the 14-day trial, but your access to the course will terminate when you do. If you're in need of inspiration or unsure how to plot and plan a great story, or you're writing Children's, YA, Fantasy or Historical, add the Classic Course. This 45-lesson course will guide you to how prepare to write a best-selling book. You will leave it with a complete plot outline and material for your novel. Bolt on to your daily writing plan for just £129 a month for 2 months. Make the most of this writing season! 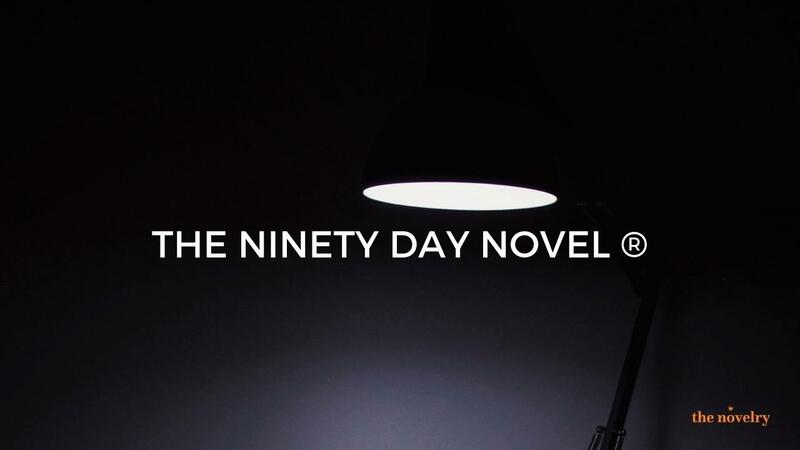 The Ninety Day Novel ® Standard Plan - 14 Day Free Trial. Everything you need to write a novel. Try the course for 14 days before you make your first payment.